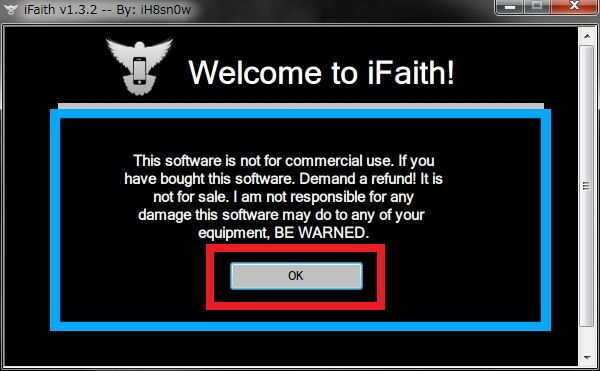 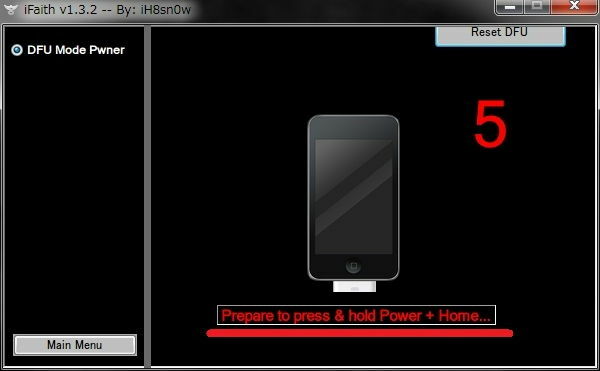 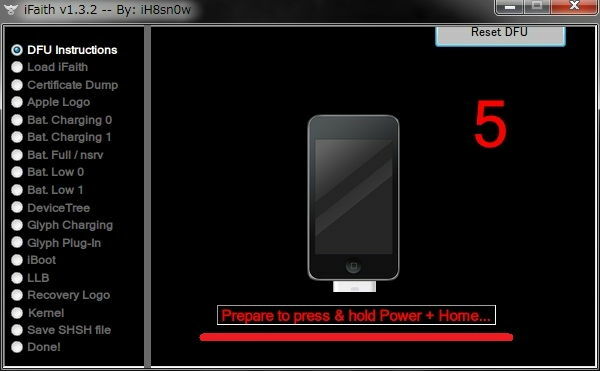 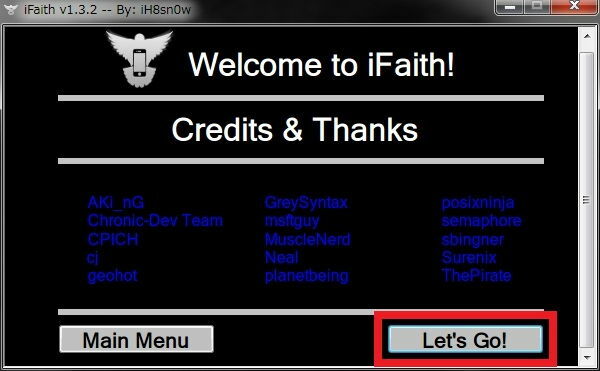 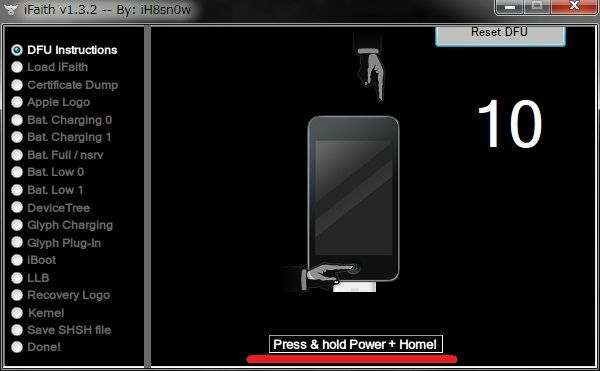 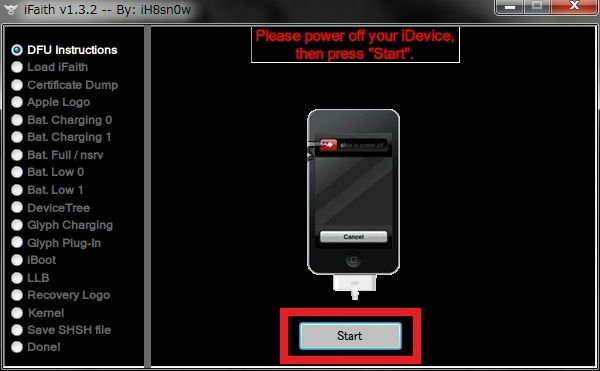 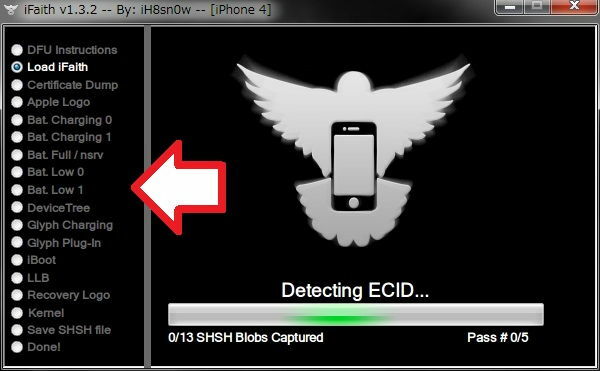 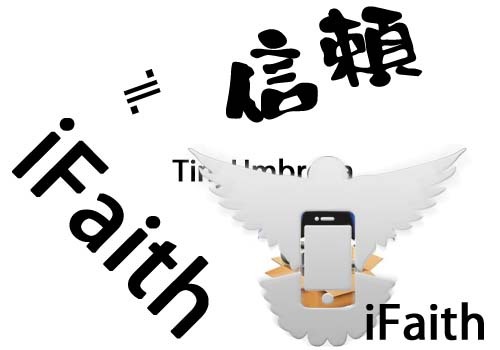 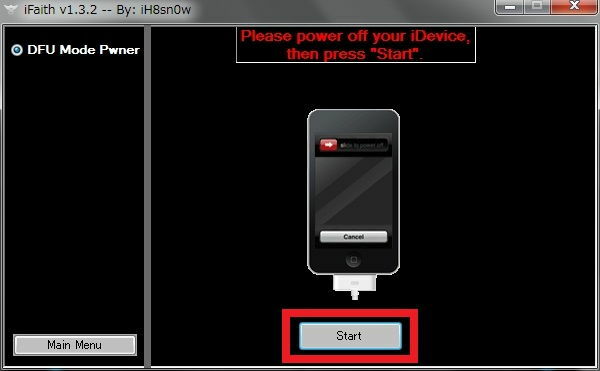 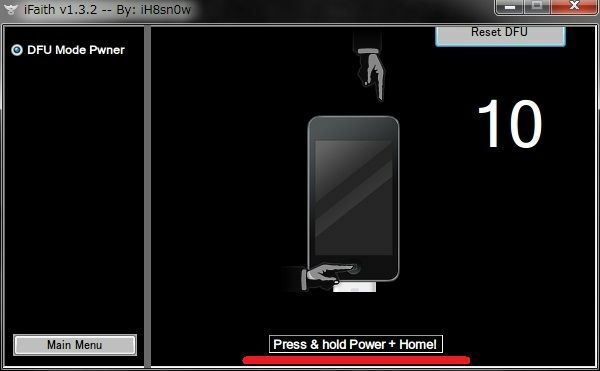 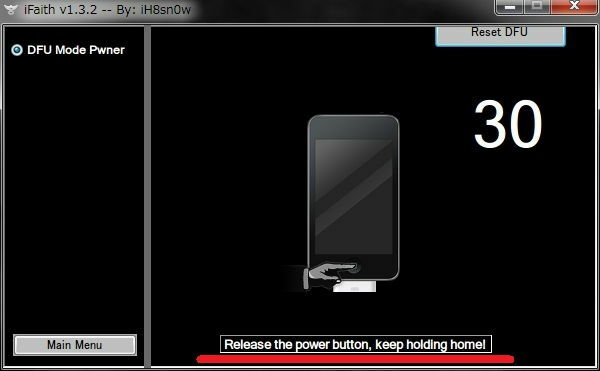 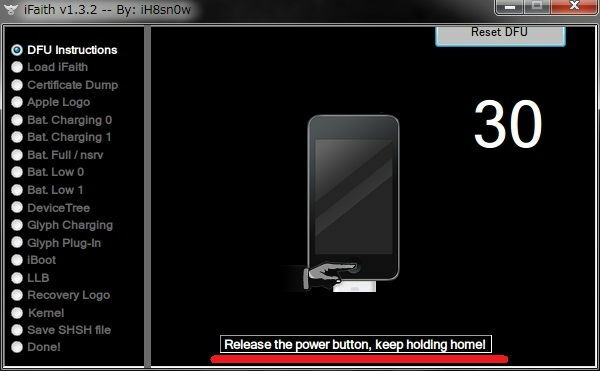 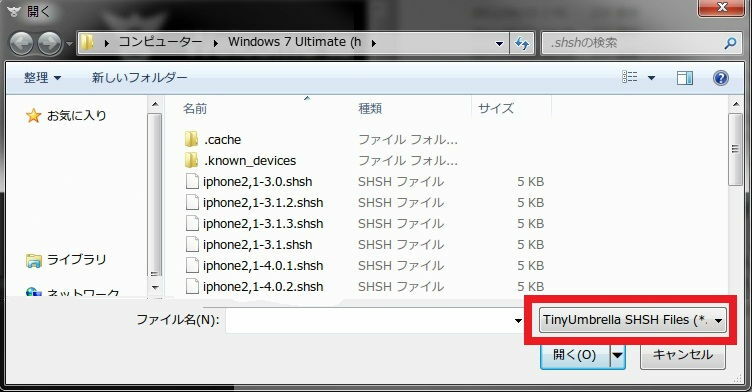 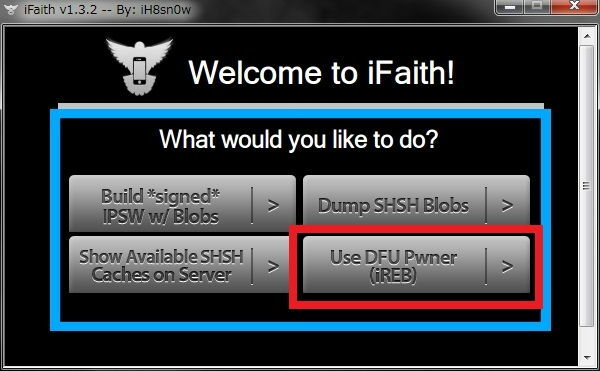 This version of iFaith does not *dump* iPhone 4S blobs. 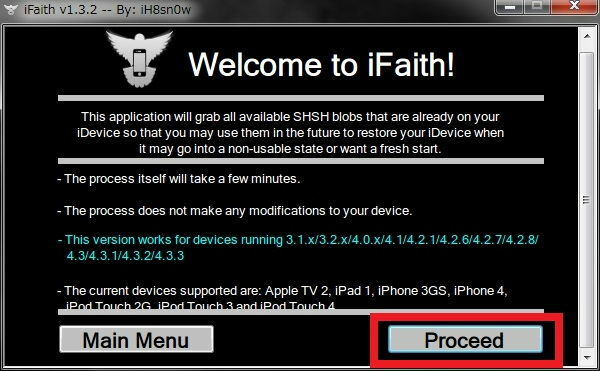 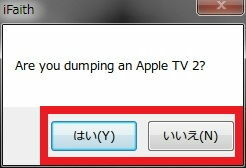 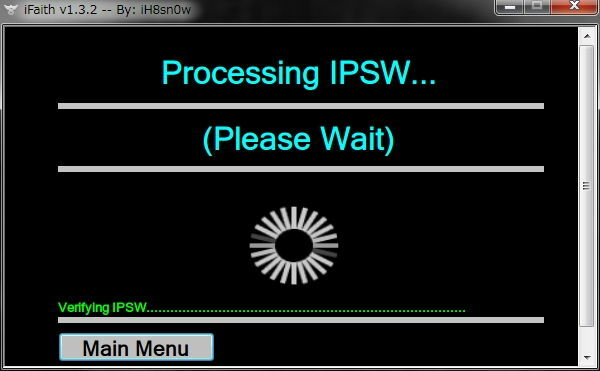 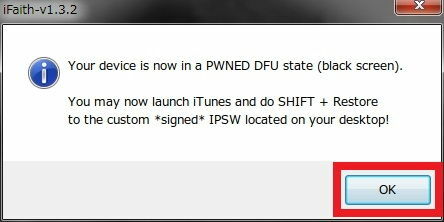 the main menu to fetch the latest SHSH blobs Apple is signing. best to save them for future loopholes/exploits!